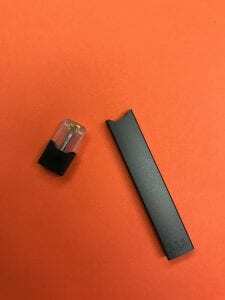 Ellijay, Ga. – An incident report from the Gilmer County Sheriff’s Office confirmed reports of a student “blacking out” and suffering seizures after inhaling a substance from a SMOK Vape device. original vape has been tested, no official response is available identifying the substance in the original device. With the investigation in Gilmer CID’s (Criminal Investigations Division) hands, no names of the students nor additional information is available. 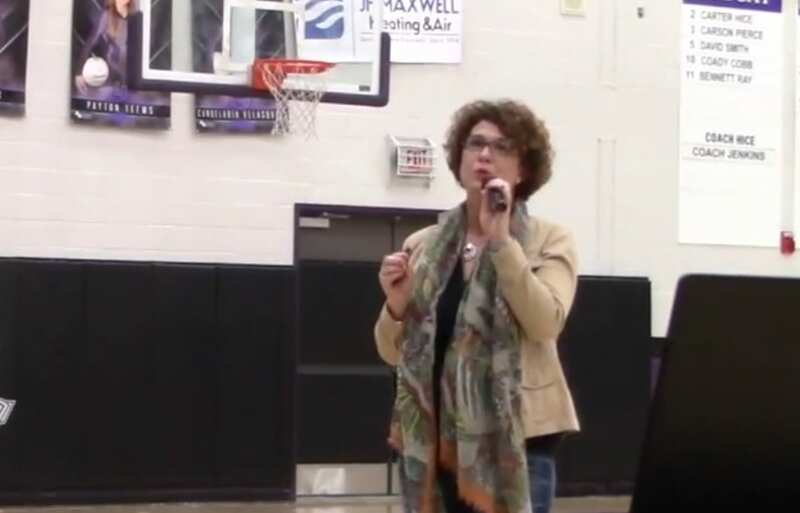 However, FYN spoke with Gilmer County Charter School Superintendent Dr. Shanna Downs who confirmed the incident is part of a larger problem facing the schools today. She told FYN that last year, the school system confiscated eight vape devices over the course of the entire year. This year, they have already collected 25 devices since the beginning of school a few weeks ago. 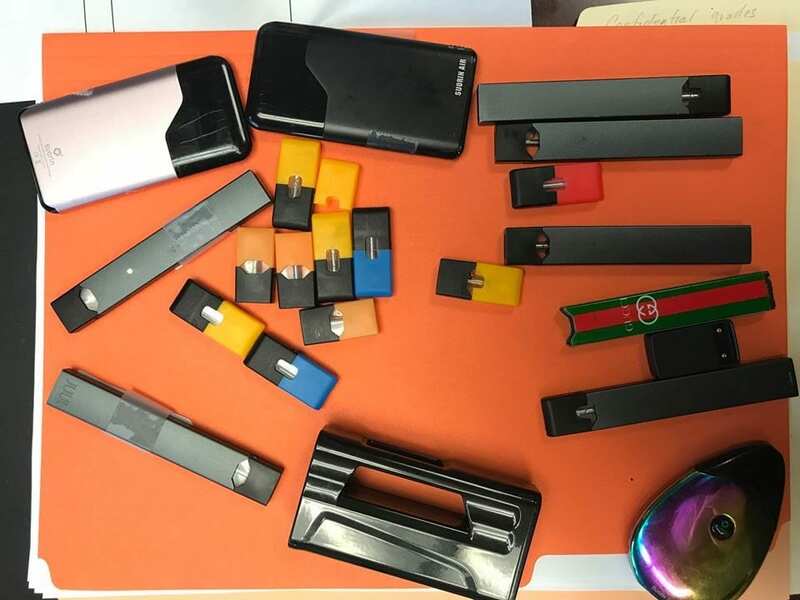 Each instance results in disciplinary action for the student as it is a violation of the code of conduct, according to Downs, but as the rise in using other substances in the devices continues, the charges against students get far more serious as they deal with controlled substances. 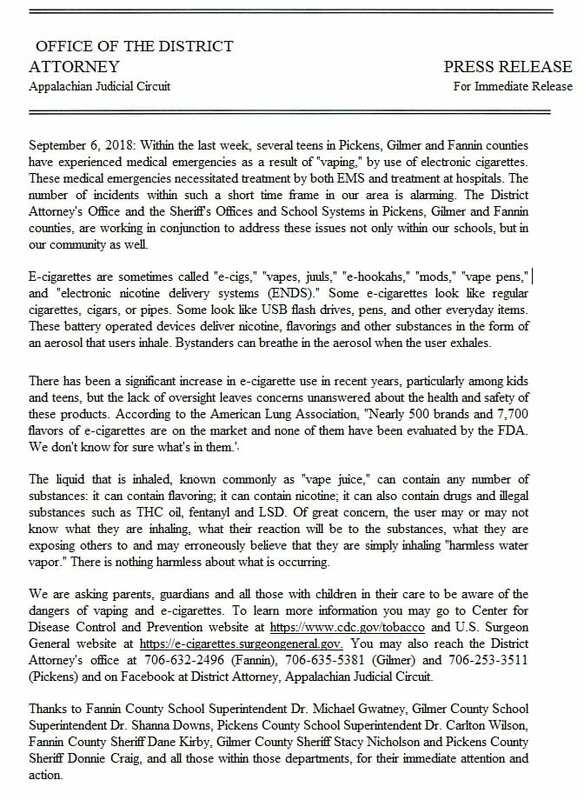 Downs went on to say that she has spoken with other Superintendents to see if Gilmer is alone in the rise of vape usage. Though she declined to name which counties she had spoken with, she did confirm that Gilmer was not alone. 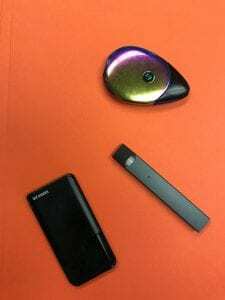 With concerns rising from parents, administration, and law enforcement alike, investigations are continuing as programs and events are attempting to educate the community about the devices and their popularity.